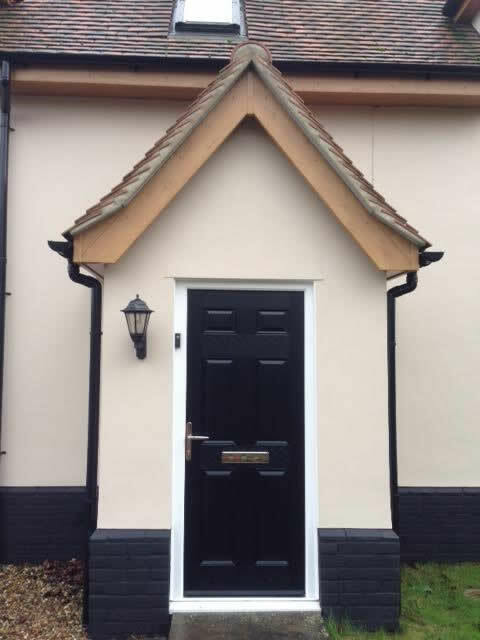 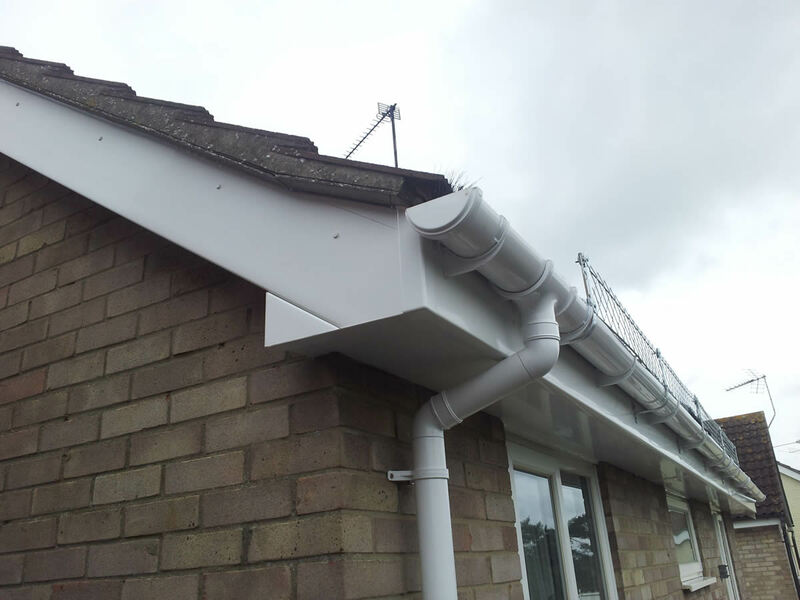 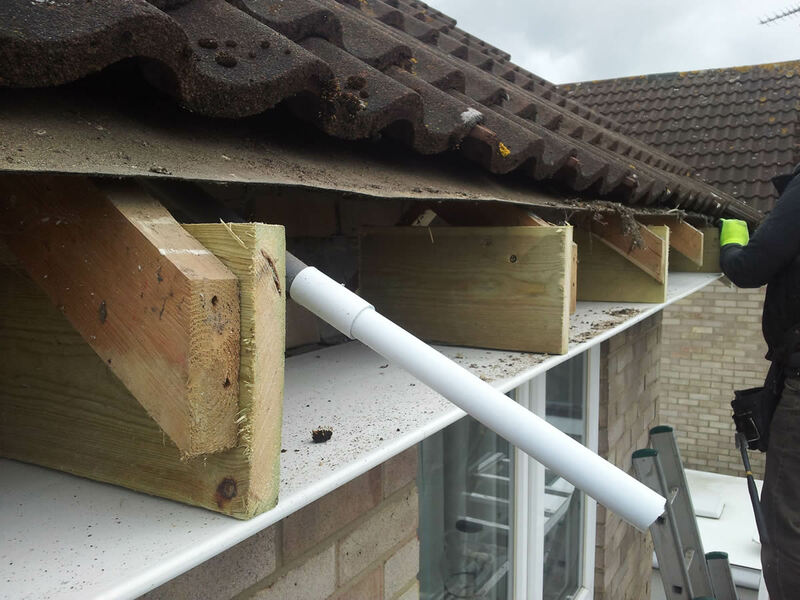 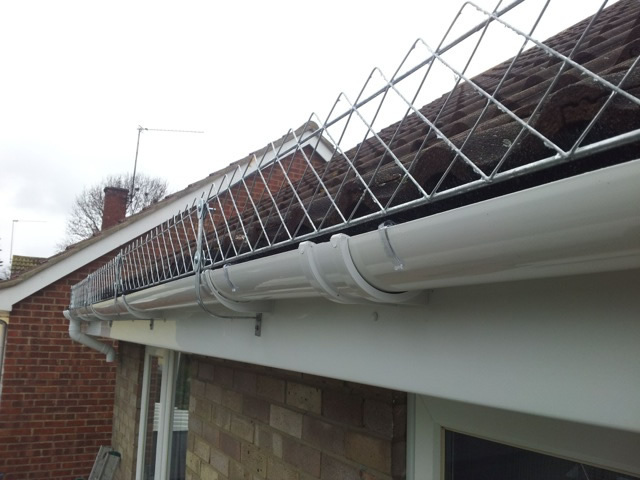 Our quality roofline products and installations provide low maintenance rain solutions and will give you peace of mind that your property is protected from the elements. 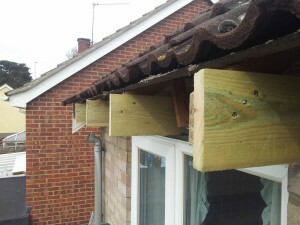 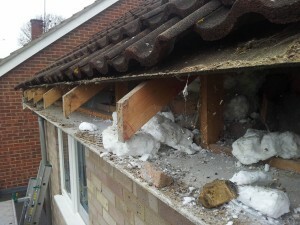 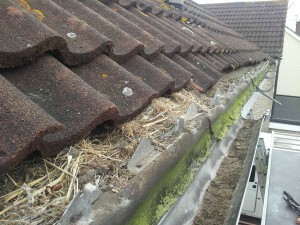 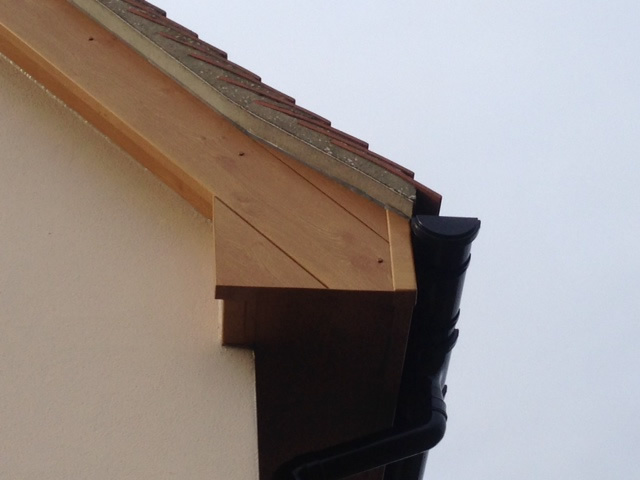 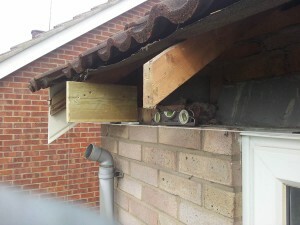 Instead of stripping, repairing and repainting existing wooden roofline, a more effective solution is to remove and replace with PVCu low-maintenance guttering, soffit, fascia, down pipes and cladding. 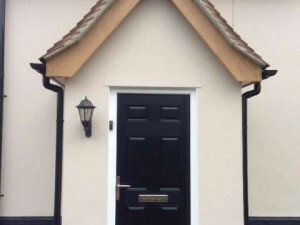 It will revitalize the appearance of a property and, in the long term, will be much less costly by eliminating the issue of rotting timbers and flaked paint. 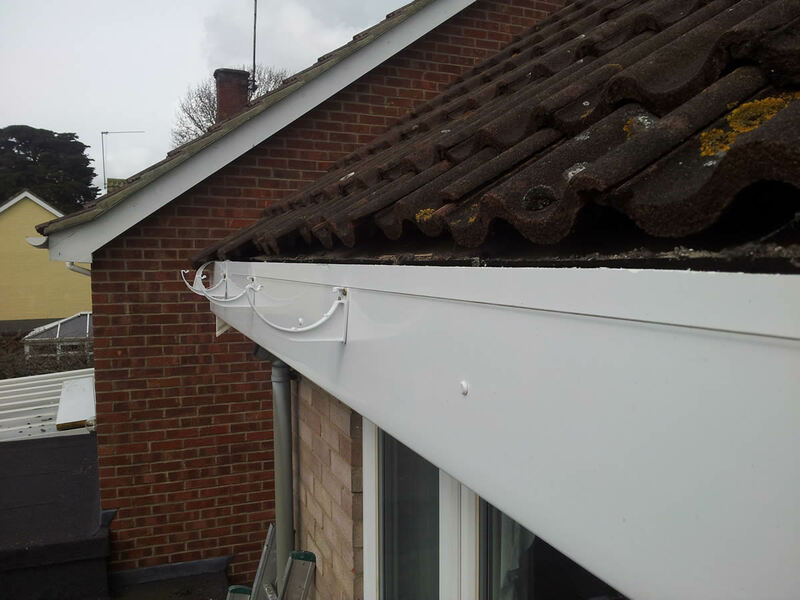 Our installations come with a 20-year product guarantee. 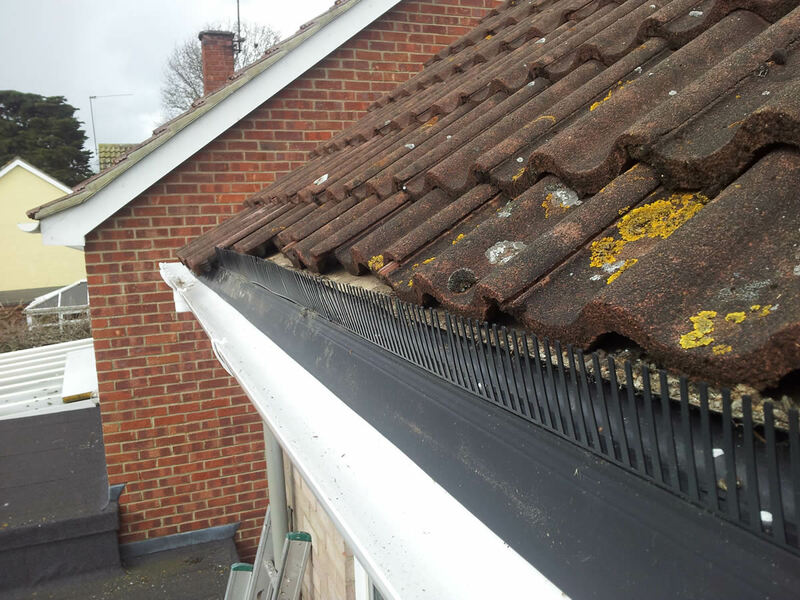 Rubber – this is a bituminous waterproof material known as EPDM – Ethylene Propylene Diene Monomer. It is an extremely weatherproof flat roof covering and can withstand the long-term effects of intense rain and sunshine. It is easy to repair if any damage occurs (such as a tree falling on your property). It is ‘cold-fitted’ and contains no toxic ingredients so is environmentally friendly. 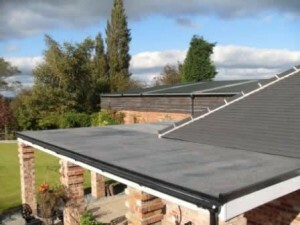 Our recommendation, for less hassle for you during fitting and a worry-free long term solution, is to opt for the rubberised (EPDM) solution. 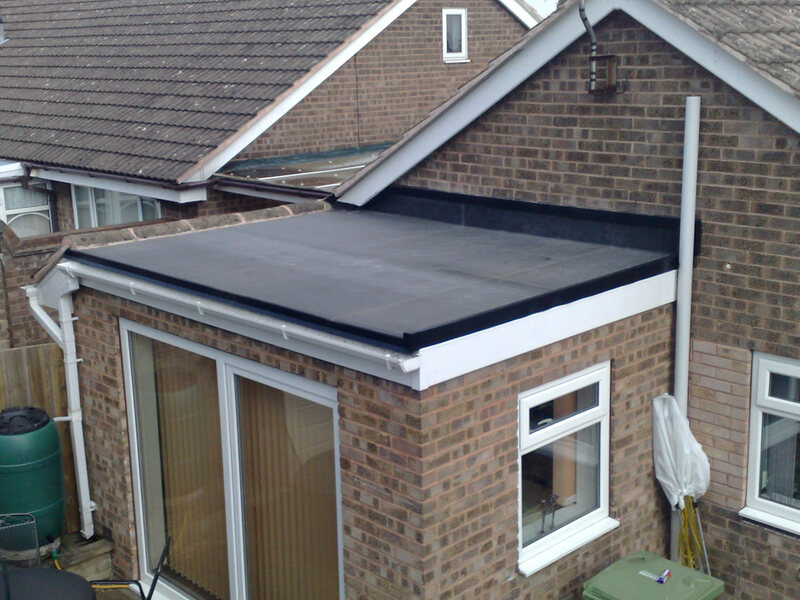 RubberCover® is suitable for all types of residential flat roof surfaces; from a dormer roof to a summer house.